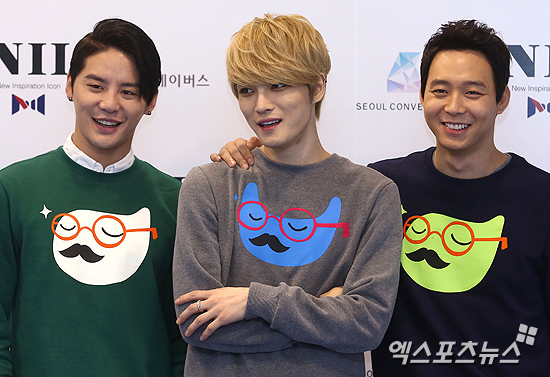 Hally idol group JYJ will make a comeback with a concert tour ahead of releasing a new single album. 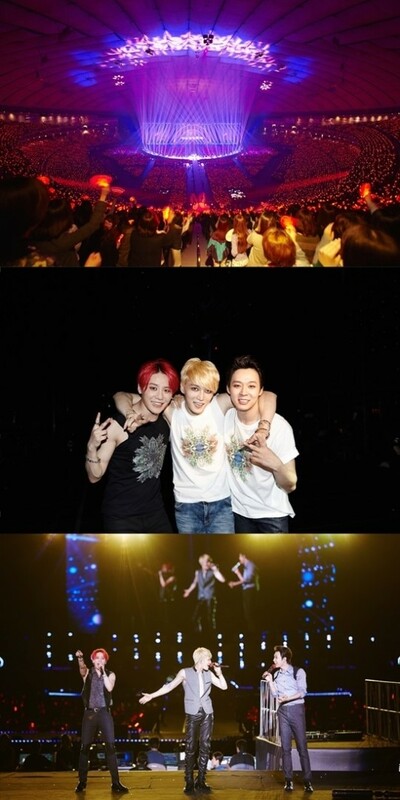 The group will hold “JYJ Japan Dome Tour” in major Japanese cities in Nov.-Dec., the agency said. This is their third concert in Japan following “Thanksgiving Live in Dome” in 2010 and “The Return of the JYJ” in 2013. Under the theme of “Ichigo Ichie,” which means “the only encounter in lifetime,” the concert tour will show fancier performances than before. The members will also reveal new charms as artists. It has been announced that JYJ is currently making preparations to kick off their comeback in Japan with a brand new concert tour. Through this ‘Ichigo Ichie’—or “once-in-a-lifetime meeting”—tour, the members are planning to carry out live stages with impressive performances, as well as show off their more mature and improved abilities and individual charms as artists. This announcement is gaining even more interest especially because of the news that JYJ is gearing up to release their very first Japanese single album. Following the 2010 ‘Thanksgiving Live in Dome’ and the 2013 ‘The Return of The JYJ’ dome concerts, this upcoming tour will be the group’s third time. This particular tour is meaningful to the members, as it will mark their official comeback in Japan, making it known that they will begin active promotions in the country. The C-JeS Entertainment rep also revealed that fans in Japan continuously requested a dome tour as soon as the news of JYJ’s Asia tour was announced. Meanwhile, JYJ is earning much attention from Japanese fans and local media ever since the reports of the tour and single album, and the members are busy getting ready to kick off another dome tour. Note: FINECUT is a film company based in Seoul, Korea, specializing in international sales, marketing, production, financing and acquisition. ‘Sea Fog’ will be introduced at EFM 2014 (6~14 February) in Berlin as an upcoming release. Based on true events, the story is about a large 69-ton fishing boat’s crew as they attempt to smuggle in illegal migrants in order to keep their fishing jobs. But their plan goes wrong when they meet a tragic accident while transporting the thirty or so illegal migrants on the ship amid a heavy sea fog. And amid the chaos, the youngest crew Dong-sik tries to protect a young female migrant who he falls in love with against the crazed Captain Kang and other crew members. Based on a true event that took place in Yeosu, 2001, HAEMOO is a combination genre film that fuses crime thriller and melodrama. Ordinary fishermen face moments of hell as they take on the role of smuggling illegal Korean-Chinese migrants. Stuck in thick sea fog, I wanted to portray the innocence and personal sacrificial love that rise from clashing of this generation’s pain, human desire, human desire and morality in a moment of grave adversity. 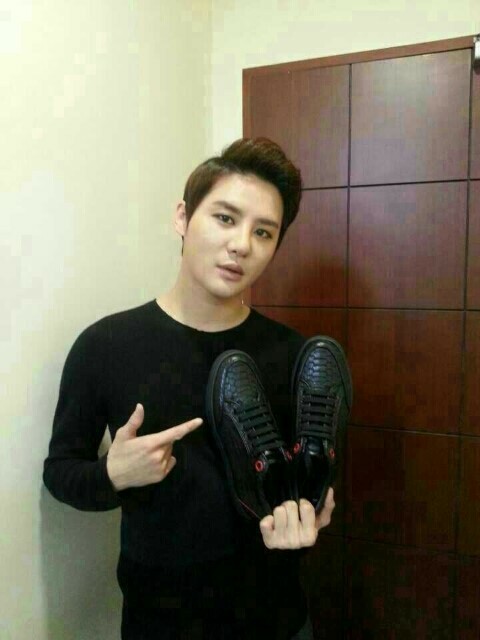 JYJ became the first K-pop band to advertise themselves through a TV commercial. The commercial to promote JYJ was first broadcast on July 21 right after the closing of MBC’s 23-episode action drama “Triangle,” starring group member Jaejoong. “We invested 1 billion won into this three-week TV commercial campaign to raise JYJ’s brand power,” their agency C-Jes Entertainment said Wednesday. The ad air on major TV networks and cable channels until Aug. 8. The group’s long-awaited comeback is imminent, with their second studio album “Just Us” and the music video for the title track “Back Seat” to be released on July 29. Following the album’s release, JYJ will hold the third “JYJ Membership Week” expo in Seoul from July 31 through Aug. 3 for their fan clubs. The event has been held annually in the capital for free since 2012, drawing more than 20,000 fans each year from home and abroad. The band has also scheduled its Asia concert tour “The Return of the King,” with the first concert to kick off on Aug. 9 in Seoul. The idols are set to visit eight cities across Asia including Hong Kong, Beijing and Shanghai. JYJ, who have been active as the honorary ambassadors of the 2014 Incheon Asian Games, may not be able to appear in the opening and closing ceremonies of the event. Although they have actively promoted the games for the past year and a half, it seems as though their names have been scratched off the invitation list. From this arose the ‘external influence controversy’ that JYJ (Jaejoong, Yoochun, Junsu)’s status as former members of TVXQ has blocked them from attending the opening and closing ceremonies. TVXQ went to court in 2009 because of a contract problem with SM Entertainment. With news that SM Entertainment’s EXO will perform at the opening ceremony of the Incheon Asian Games in September, the controversy is gaining speed as being highly plausible. JYJ’s Jaejoong, Yoochun and Junsu left TVXQ and SM Entertainment in 2009. 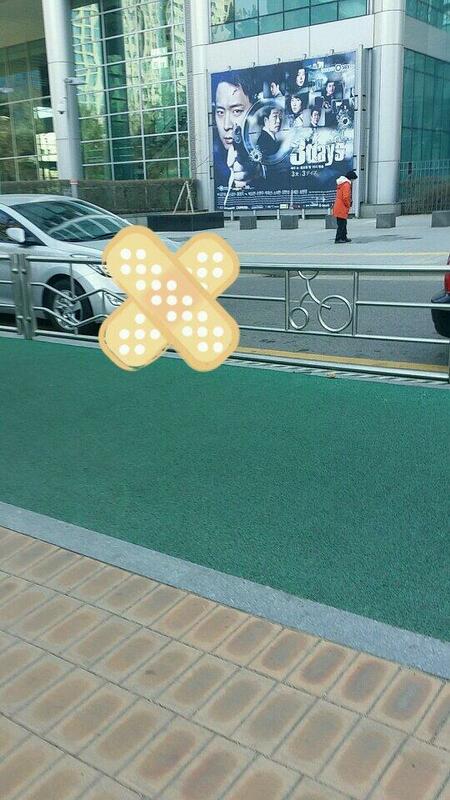 When they began holding promotional activities as JYJ, their broadcasted activities were severely restricted. 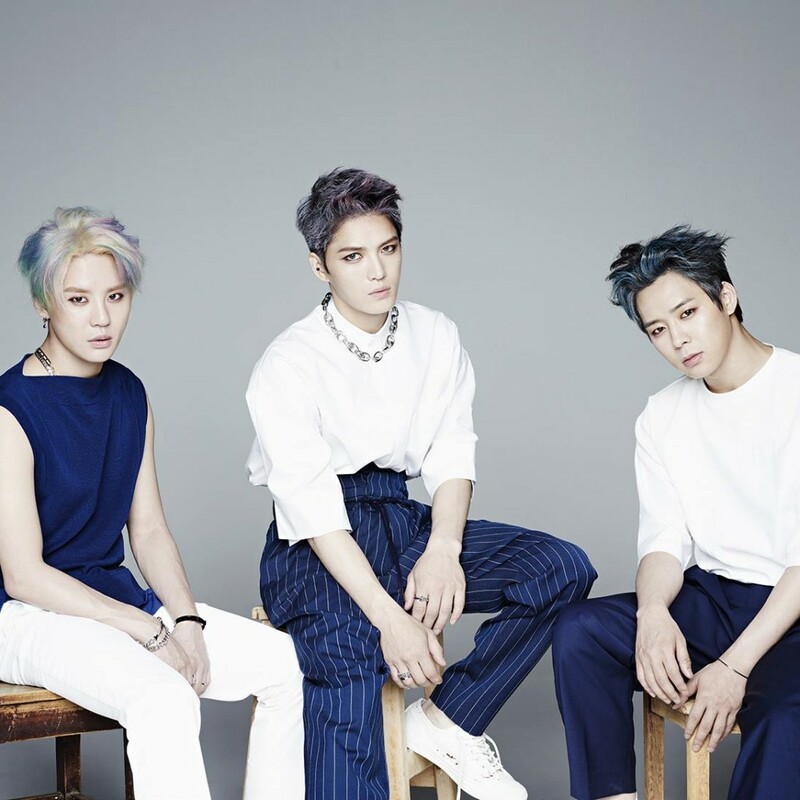 In July of 2013, the Fair Trade Commission ruled an issue correction order against SM Entertainment and the Korean Federation of Pop Culture and Art Industries for interfering with JYJ’s broadcasted activities. SM Entertainment is currently in charge of EXO and TVXQ. Because of this, questions are being raised on whether external influences are in play for an event that is supposed to be an Asian celebration that brings 45 countries together. 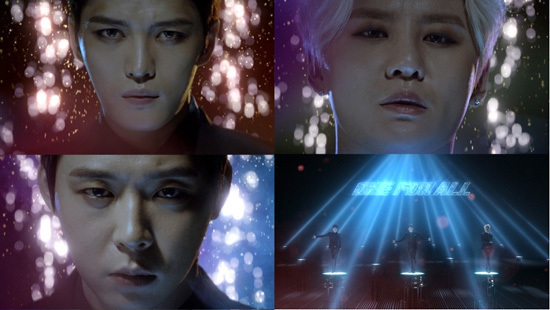 While working as the honorary ambassadors of the Incheon Asian Games, JYJ have released the games’ official theme song ‘ONLY ONE’ and shot a music video. They also filmed a no-guarantee commercial and participated in promotional events, which included showcase events in Hanoi, Vietnam and Guangzhou, China last year. The press conference for MBC‘s ‘Triangle‘ took place on April 30 at the Imperial Palace Hotel in Seoul. 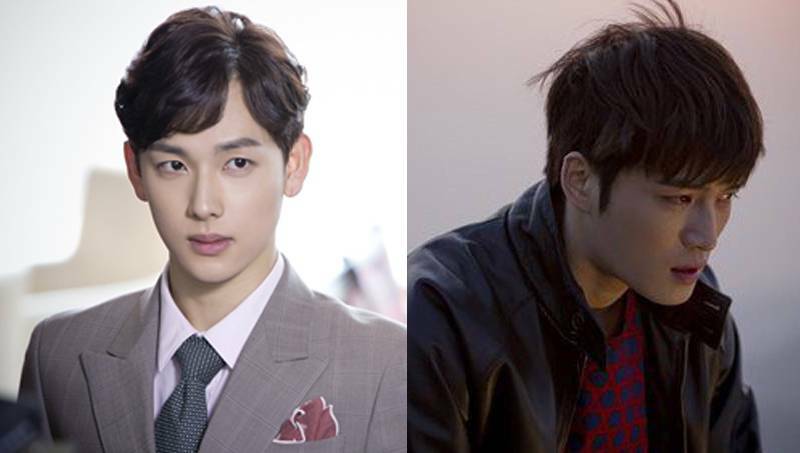 At the event, Siwan revealed his first impressions of co-star Jaejoong, who plays his older brother in the series. Watch over their chemistry as their brotherly relations unfold starting on May 5! 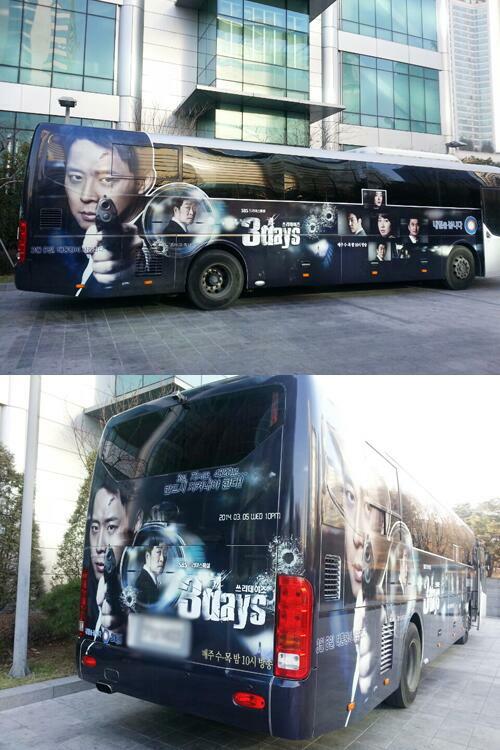 JYJ’s Yoochun will be making his big screen debut at Cannes Film Festival. His upcoming movie “Sea Fog” will be screened earlier at the renowned international film festival prior to the screening in Korea. 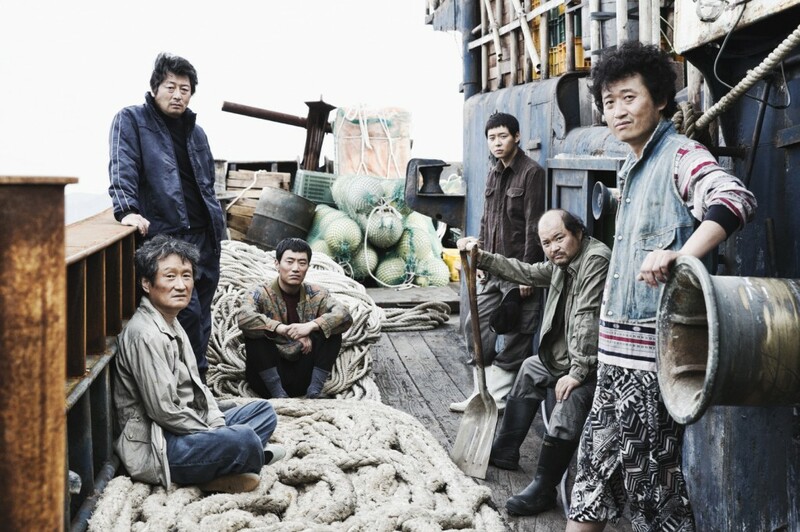 “Sea Fog” will also become one of the movies that will be previewed at the “67th Cannes Film Festival”’s market. 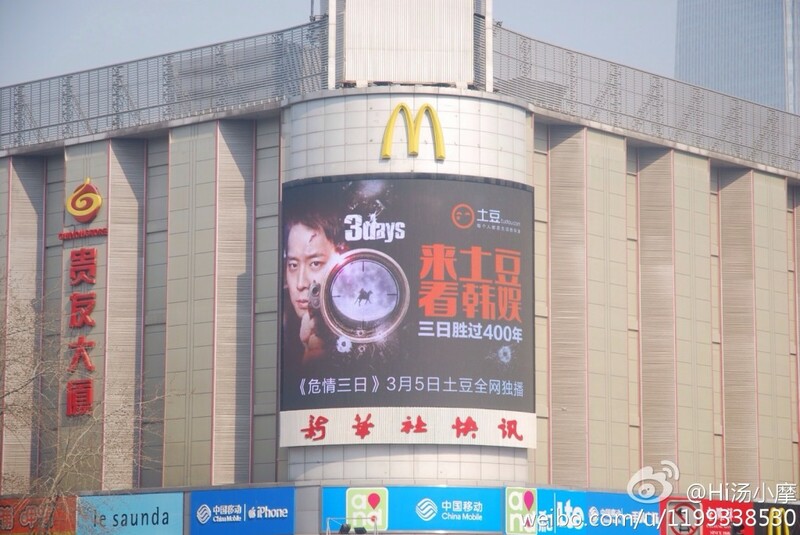 The movie will be joining other Korean movies, including “Chronicle of A Blood Merchant” and “Fashion King”. 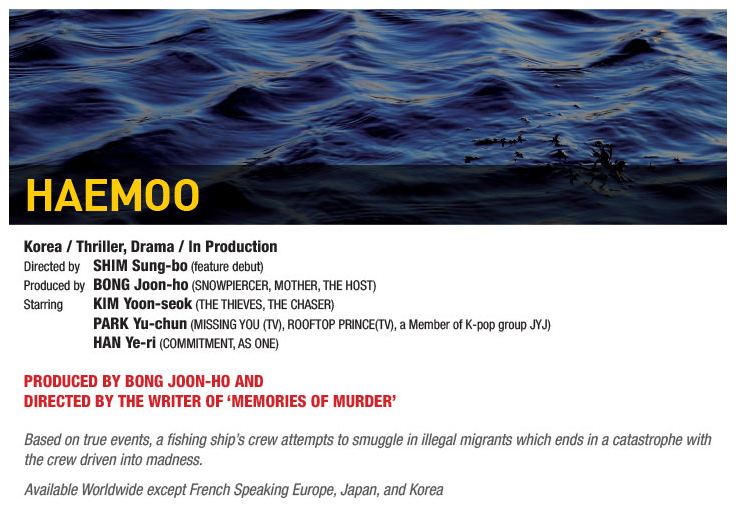 “Sea Fog” is based on a 2007 stage play “Hae Moo”, which tells a story about a true story of the Korean fishing vessel “Taechangho” incident in 2001 in Yeosu. 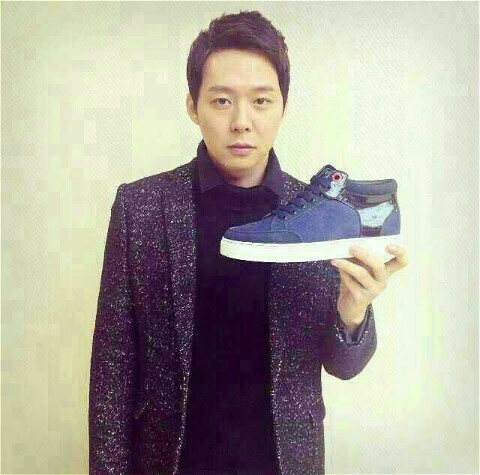 Yoochun will play in the movie alongside Kim Yun-Seouk, Han Ye-Ri, and Lee Hee-Joon. The movie is a joint production between director Sim Sung-Bo and producer Bong Joon-Ho (“Snowpiercer”). 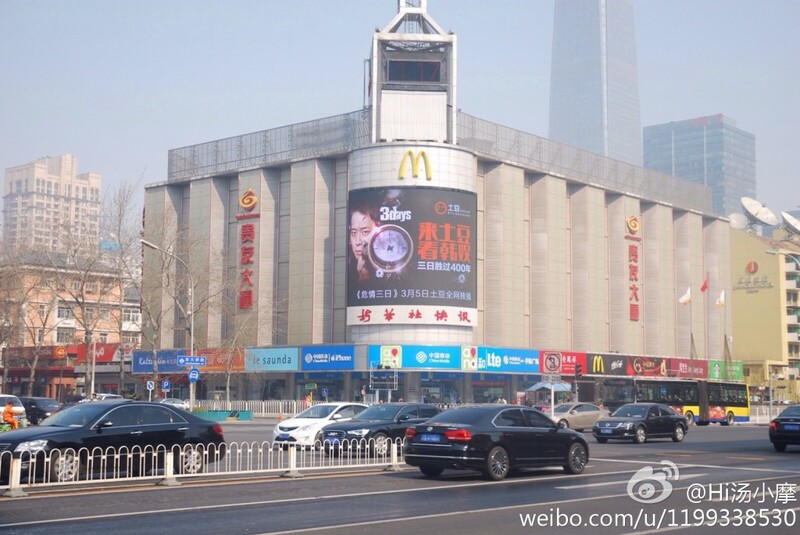 “Sea Fog” is scheduled to have its promotional screenings for sales on May 15 and 17. Making of the drama ‘ 8th episode that shows high action performance in the narrow hall with an eye contact to the camera in the end~! 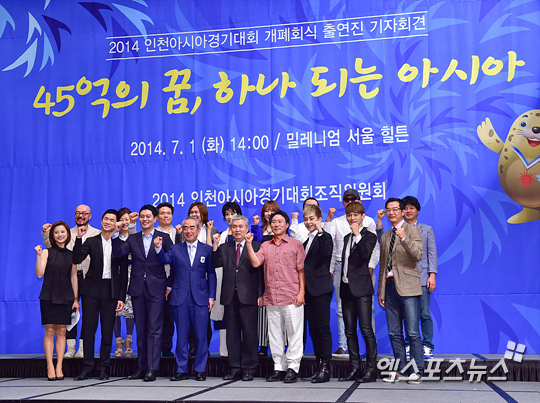 Group JYJ (Jaejoong, Yoochun, Junsu) have stepped up as the honorary ambassadors of the Incheon Asian Games. The episode of SBS’ ‘Good Morning’ that aired on the 10th included a segment that followed JYJ as they shot an advertisement for the Incheon Asian Games. On this day, the members of JYJ drew the attention of everyone around them with their bubbly attitudes and enthusiasm. Meanwhile, the 17th Incheon Asian Games will be held from the 19th of September till the 4th of October, bringing together athletes from 45 Asian countries to compete against each other.